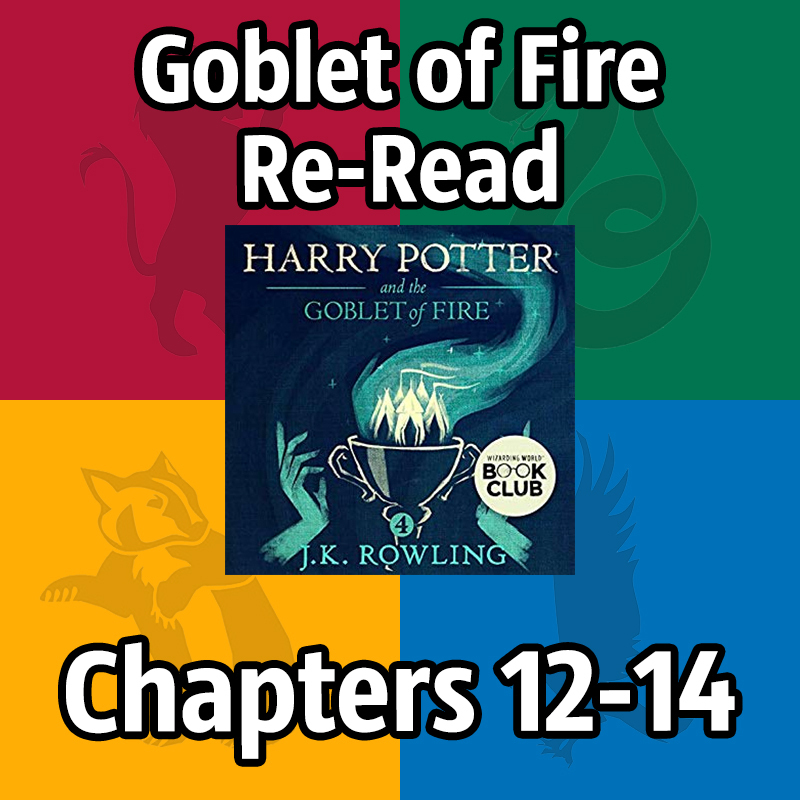 We discuss chapters 12 through 14 of the fourth book in the series, Harry Potter and the Goblet of Fire! 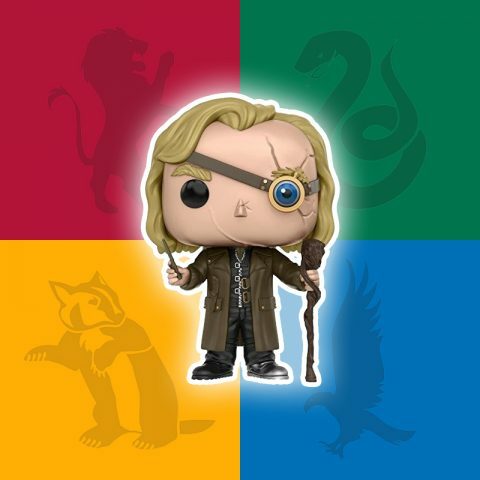 Which Professor would you most want to be invited to have tea with privately, if you were a fourth year student at Hogwarts? 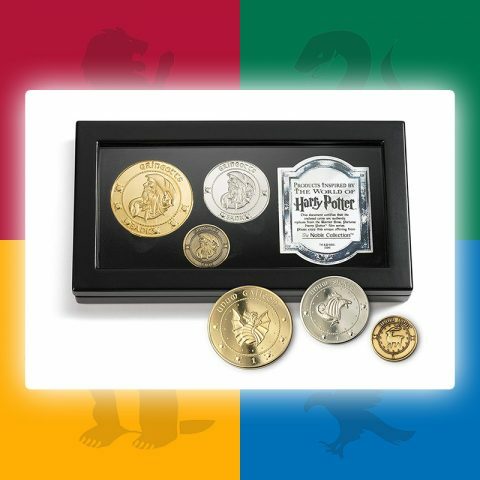 Kids, get your decorated eggs in to be the second champion for our Triwizard Tourney! 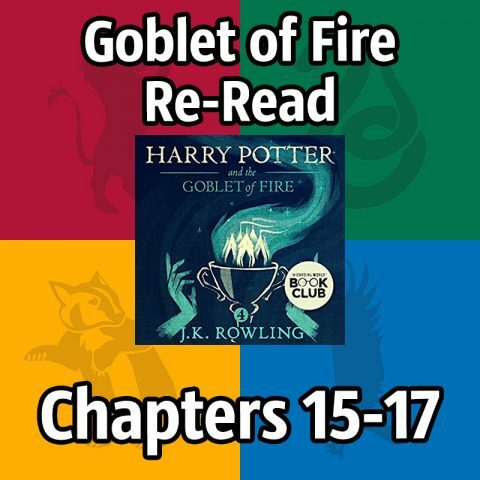 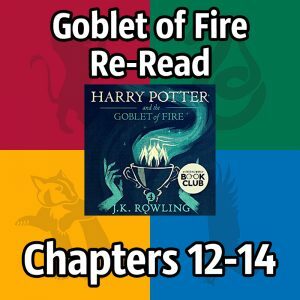 We read chapters 15-17 of Harry Potter and the Goblet of Fire!